Can’t decide between going out for pizza or burgers? Motor Burger has the solution. The popular burger joint has released a new pizza burger, the Mozza-rati, a half burger and half panzerotti creation that won us over at first bite. 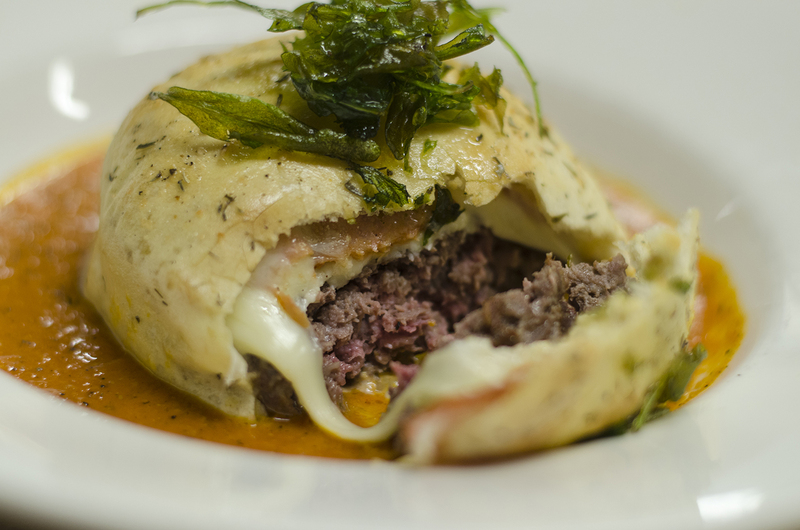 The grilled beef burger is baked inside a pizza dough shell which is stuffed with lots of mozzarella, white cheddar and pepperoni and place on top of a roasted tomato sauce before being brushed with fresh herbs and garlic. 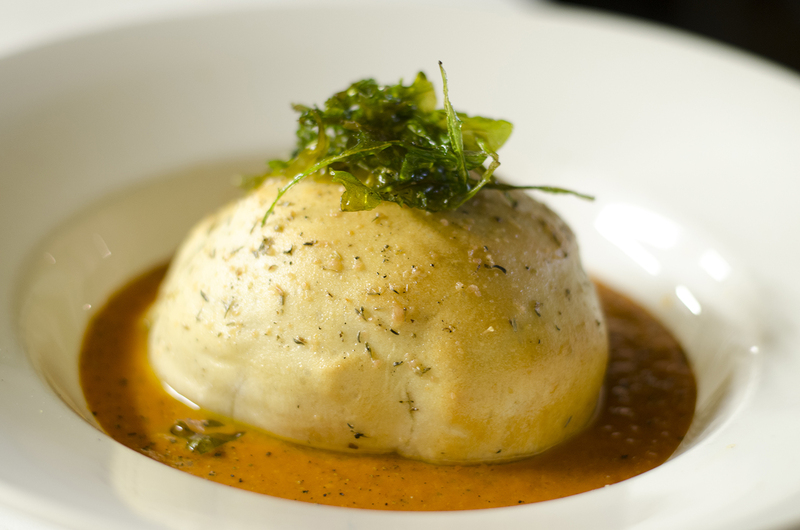 The Mozza-rati is only available on Tuesdays, so be sure to plan your weekly meals accordingly.